Home / Lifestyle / Culture & Society / No Jobs for Those from Jeolla Provinces? 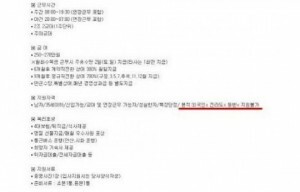 SEOUL, Dec. 9 (Korea Bizwire) – A recent job posting on a recruiting site that excluded job seekers from a certain region is causing controversy. 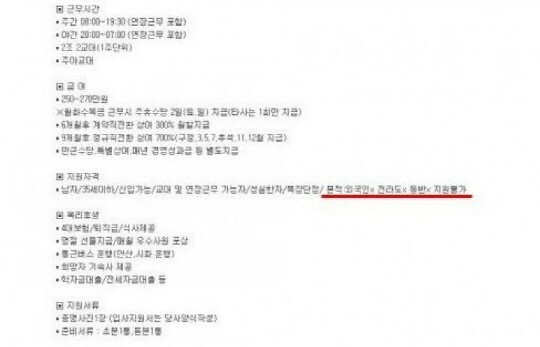 On December 3, the recruiting site posted a job offer from Namyang Industry, a top-tier partner company of Hyundai-Kia Motor Group, seeking male applicants for work in auto parts factories. However, it contained a contentious clause that barred job seekers from the Jeolla provinces on the southwestern part of the Korean peninsula from applying. According to Korea’s Framework Act on Employment Policy, it is illegal to discriminate against job seekers based on gender and birth region without any reasonable explanation. In addition to being illegal, the job post added fuel to the fire of already deep-rooted regionalism in Korea. Namyang Industry apologized in an attempt to defuse the situation, saying that the posting was not based on its employment policies and that an employee of the recruiting site had arbitrarily added the clause. However, situations like this are not uncommon. 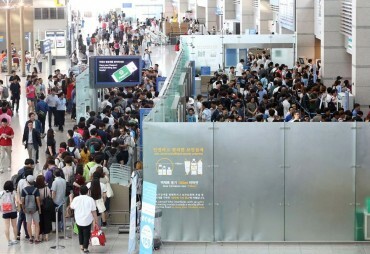 In Korea, it is reportedly said that many high-ranking government officials, especially those from the Jeolla provinces, change their family registry location to reach higher positions. Compared with people from other regions, people from the Jeolla provinces are discriminated against when it comes to getting high-ranking jobs in the civil service. In every government cabinet reshuffle, Jeolla province members have been overlooked. Following the Lee Myung-bak presidency, the current Park Geun-hye administration has continued to assign high-ranking positions to individuals from other provinces. 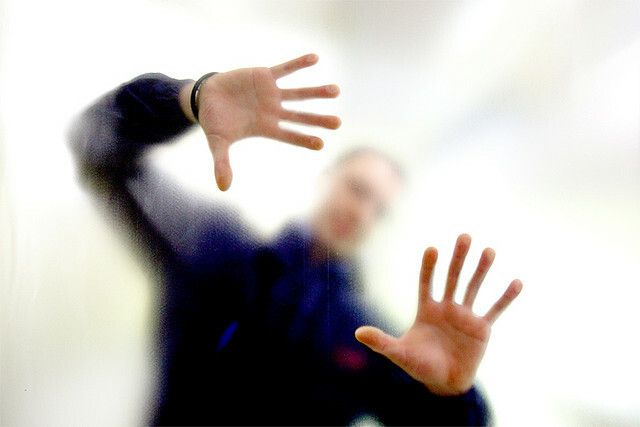 This type of regional discrimination is also spreading to private companies. Some historians trace regionalism in Korea back to the Three Kingdom period, two thousand years ago when the Baekje and Silla kingdoms, representing the current Jeolla and Gyeongsang provinces respectively, divided the southern part of the peninsula. But most blame the late president Park Chung-hee, the father of the current President Park, for modern-day regionalism in Korea. Due to his economic development measures favoring the Gyeongsang provinces, many individuals from the Jeolla provinces confronted the regime by supporting their homegrown politician Kim Dae-jung. In the 1971 presidential elections, Park narrowly defeated Kim, and since then the exclusion of the Jeolla provinces has deepened. For the past 30 years, these two regions have strongly supported their homegrown candidate, with little regard for the candidate’s actual policy goals. This loyalty extends to those voters from the Jeolla and Gyeongsang regions living in Seoul or other regions. 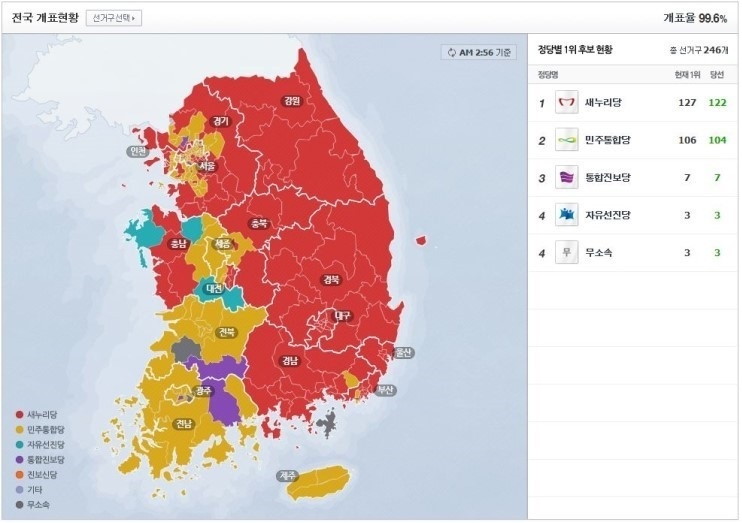 In addition to uneven economic development, those from the Gyeongsang provinces were favored with cabinet positions or other influential posts. On some right-wing portals such as Ilbe, or Daily Best, netizens belittle people from the Jeolla provinces by comparing them to hongeo, a specialty of the southwestern provinces made from skate, emitting a very strong, characteristic ammonia-like odor.